The bus and train systems in Japan are world famous for their reliability, cleanliness and efficiency. Usually the staff can not speak English.. but there are systems available that can help non-Japanese speaking people get by. 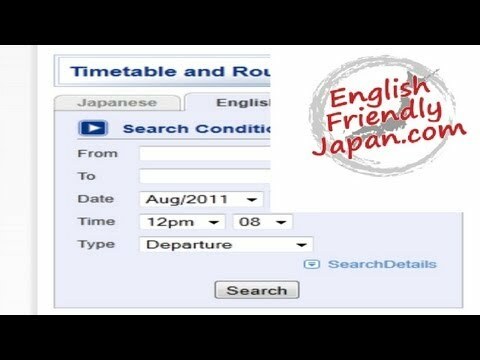 You can find those English friendly systems here on this directory!